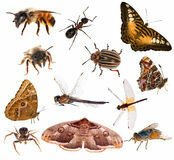 Set of insects. 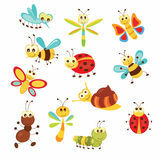 Collection of insects in a cartoon style. 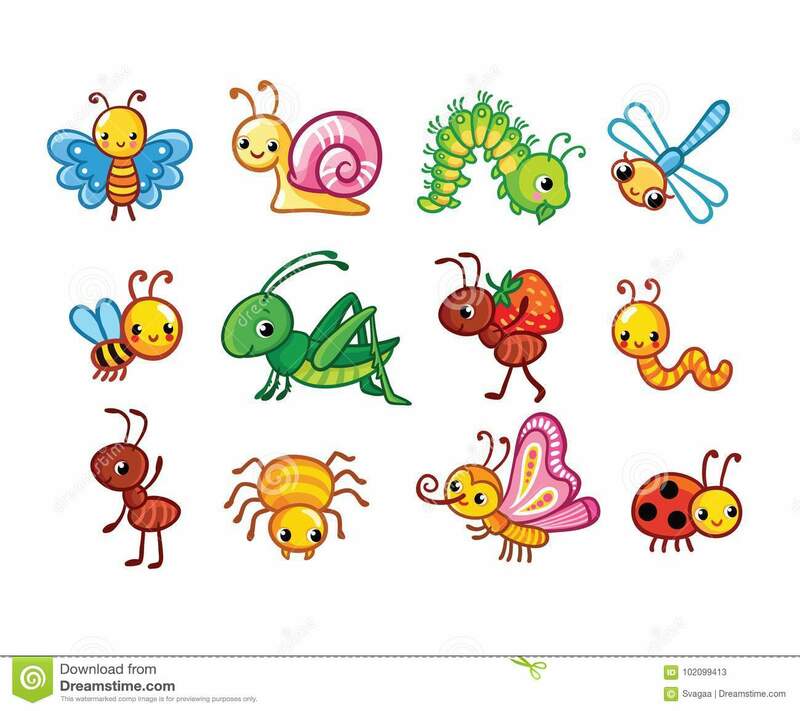 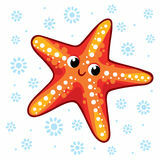 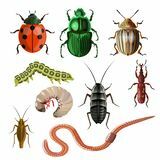 Set of brown color insects isolated on white Insects in the forest Set of funny insects Cartoon starfish illustration. 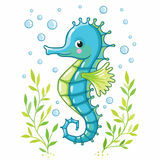 Cute cartoon Sea horse isolated. 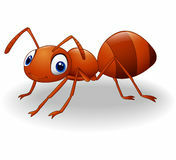 Cute ant cartoon Boy and girl collect fruit harvest. 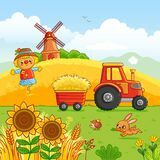 Tractor carries a hay. 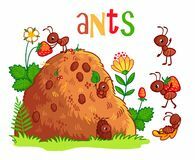 Vector illustration with an anthill and ants. 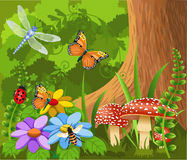 The flying insects set of hand-drawn Insects set Vector drawing flowers with multicolored butterflies. 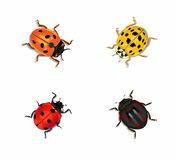 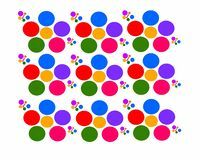 Set of four ladybugs of different colors and shapes Seamless pattern. 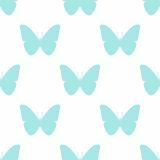 Colourful butterfly on white background Forest vector set Set of different insects Robotics control outline icon. 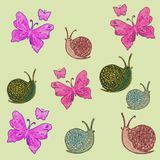 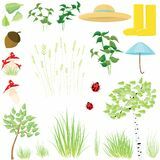 Signs and symbols can be used for web, logo, mobile app, UI, UX Pattern with a set of multi-colored figures: pink butterflies and multi-colored snails. 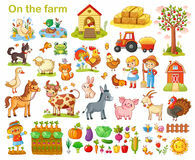 Farm set with animals. 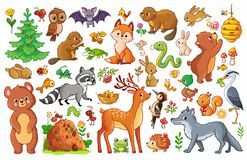 Vector set with animals and birds in a children`s style. 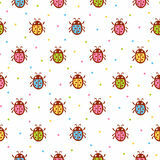 Vector seamless pattern with red ladybug. 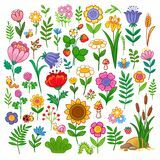 Vector set with flowers. 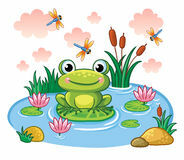 The frog sits on a leaf in the pond. 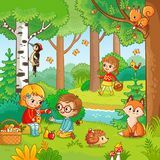 Picnic in the forest with children. 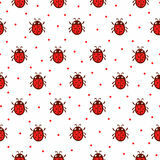 Vector seamless pattern with red ladybug. 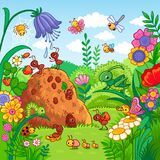 Vector illustration with an anthill and insects. 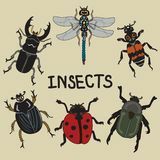 Set of insects.Set of insects.